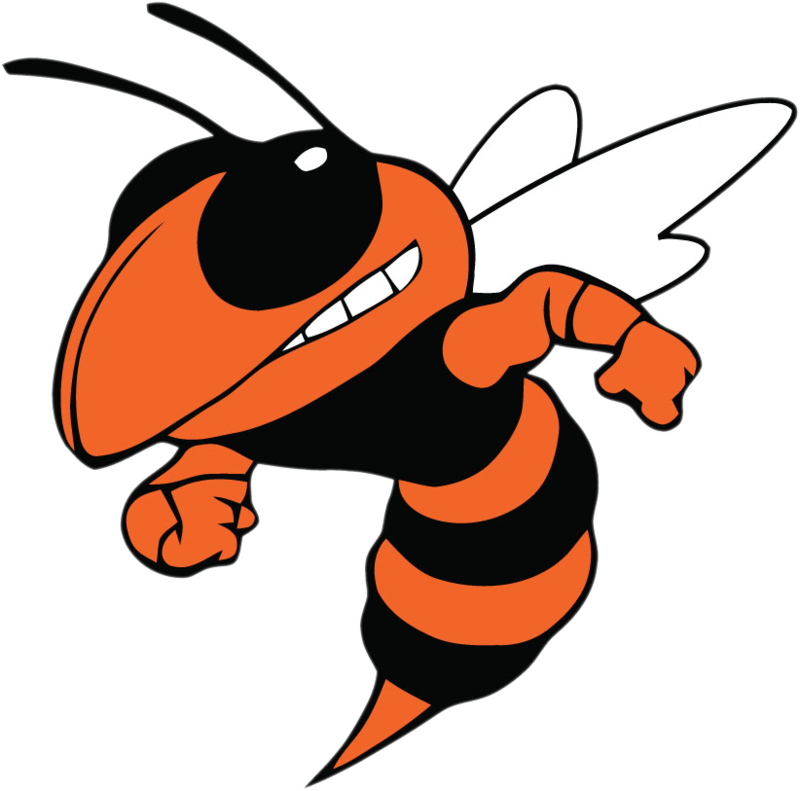 Beech Grove High School will open up its doors tomorrow for an open house from noon – 2 pm to view the newly renovated Matt English Court. 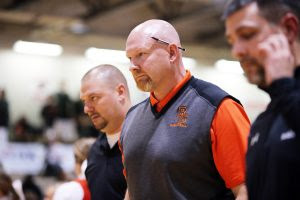 We are inviting Matt’s family, friends, past/current players, coaches/athletic directors from across the state, and co-workers to see the court to be named in his honor by the school district. 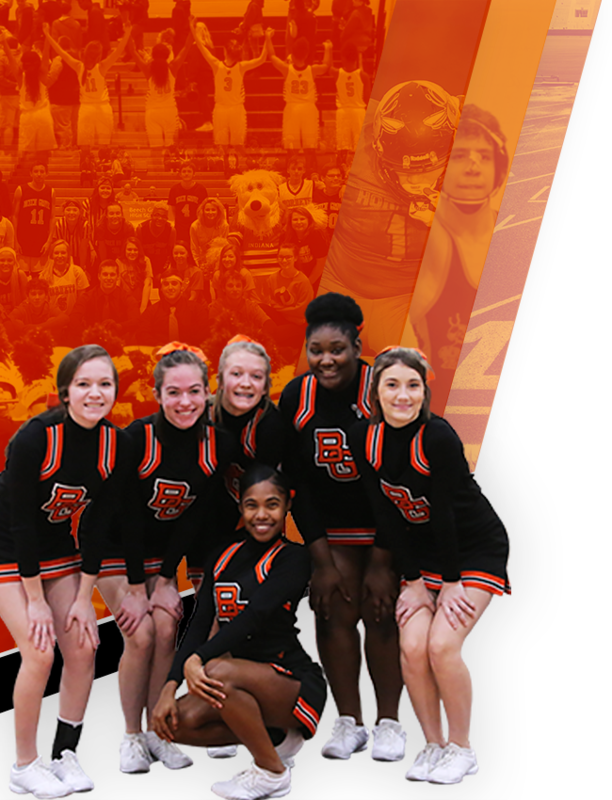 Those attending the event will enter the athletic lobby entrance. Matt is scheduled to attend and he may address the crowd around 12:45. Cookies and refreshments will be available in the cafeteria. The community celebration to dedicate the new Matt English Court will be held on November 6th in between the girls JV and Varsity game. 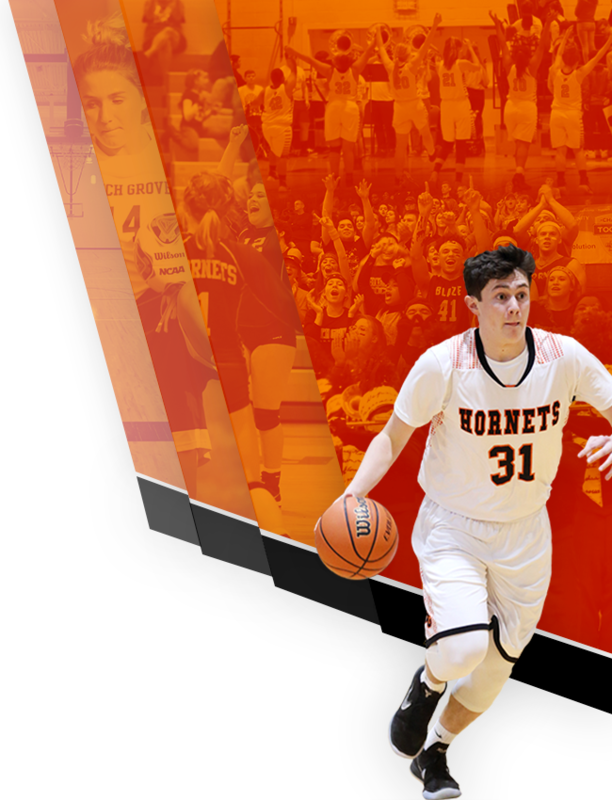 This will be the first basketball game played on the new court and the Beech Grove Administration will honor Matt English that evening with an official ribbon cutting. The voice of the Indianapolis 500, Mark Jaynes, will emcee the event and we would like to invite the entire Beech Grove Community out for a wonderful evening!